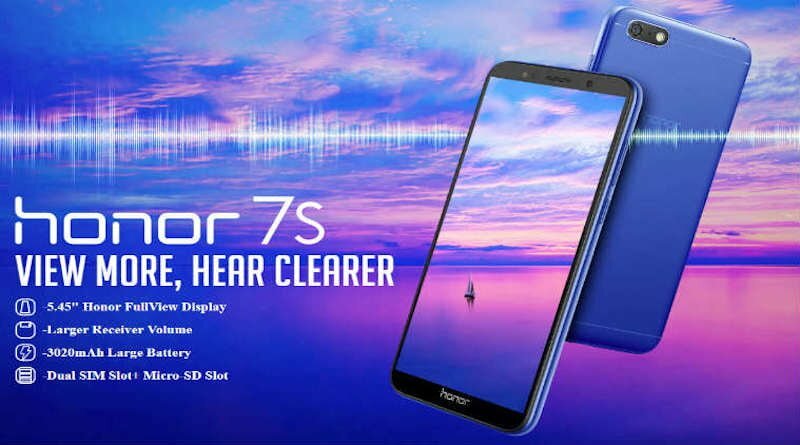 Honor recently launched its new phone, the Honor 7S in India. 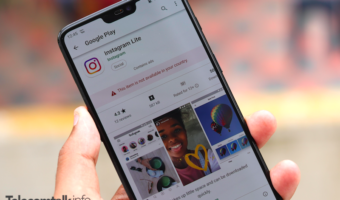 The Huawei sub-brand has been very aggressive in terms of its smartphone pricing lately and has also managed to introduce phones in the market which present tough competition to the other smartphone brands out there. The Honor 7S lands right beside the other Honor devices like the Honor 7C and Honor 7A. Below, we make a detailed comparison between these three Honor devices to help you decide which one lands right up according to your expectations. All the three phones, the Honor 7A, Honor 7C and Honor 7S, come with 1440 x 720 resolution with an IPS LCD panel. 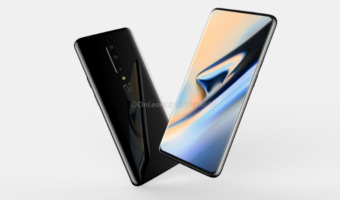 Besides, all the three phones come with an 18:9 aspect ratio screen with a taller display and form factor. However, the screen size of the phones differs from each other. The Honor 7S comes as the most compact of all with a 5.45-inch screen. On the second number, is the Honor 7A with a 5.7-inch display and with the largest display among all three is the Honor 7C which sports a 5.99-inch panel. 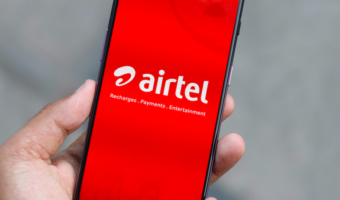 These three Honor phones come with a very affordable price tag, meaning that buyers are not going to see the best specifications under the hood. 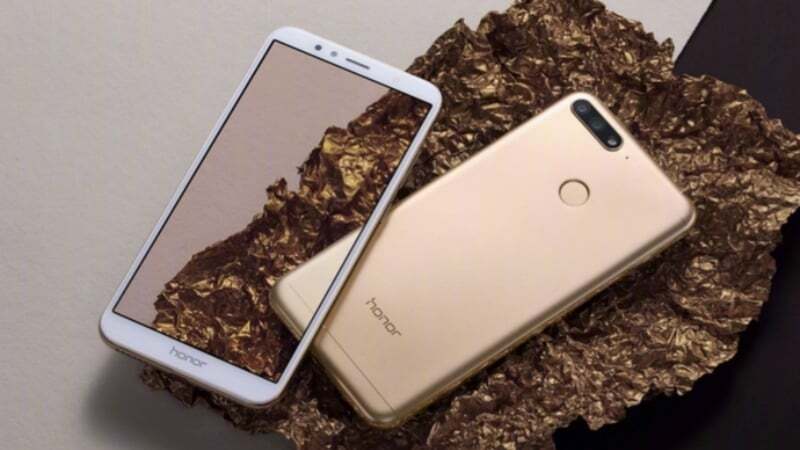 However, for someone who doesn’t want to spend a lot on their latest smartphone, these Honor phone definitely present a viable choice. First up, the Honor 7S comes with a MediaTek MT6739 SoC combined with 16GB of internal storage and 2GB of RAM. The phone also offers expandable memory option via microSD up to 128GB. The Honor 7C, on the other hand, comes with a Snapdragon 450 SoC with 3GB or 4GB RAM depending on the variant. The internal storage of the Honor 7C variants goes from 32GB to 64GB in the two options. Lastly, the Honor 7A sports a Snapdragon 430 chipset with 2GB or 3GB of RAM with internal storage of 16GB or 32GB. The Honor 7C and Honor 7A come with 3000mAh battery while the Honor 7S comes with 3020mAh battery. On the software front, the Honor 7S comes with Android 8.1 Oreo with the EMUI 8.0 on top of it. The Honor 7C and the Honor 7A come with the same skin. However, they run on Android 8.0. The Honor 7S features a single rear shooter which is a 13MP sensor. On the front, the phone has a 5MP as selfie shooter. The Honor 7C stands a bit apart by sporting a dual rear camera setup comprising of 13MP+2MP dual-camera, with the 2MP sensor catering to the depth detection for clicking Bokeh shots. The front camera on this device is an 8MP shooter. The Honor 7A lastly comes with the same dual rear camera setup as the Honor 7C. On the front also, the phone sports the similar unit as the Honor 7C. In terms of image quality, the phones do not differ a lot, given their similarity in pricing. The Honor 7S comes with an extremely affordable price tag of Rs 6,999, and at this price range, the phone goes against the likes of Realme and Xiaomi’s latest budget offerings. The Honor 7C retails for a price tag of Rs 9,999, while the Honor 7A is available for Rs 8,999. For people who are first-time smartphone buyers and want the best bang for their buck and also don’t want to spend a lot, the Honor 7S proves to be the best choice. 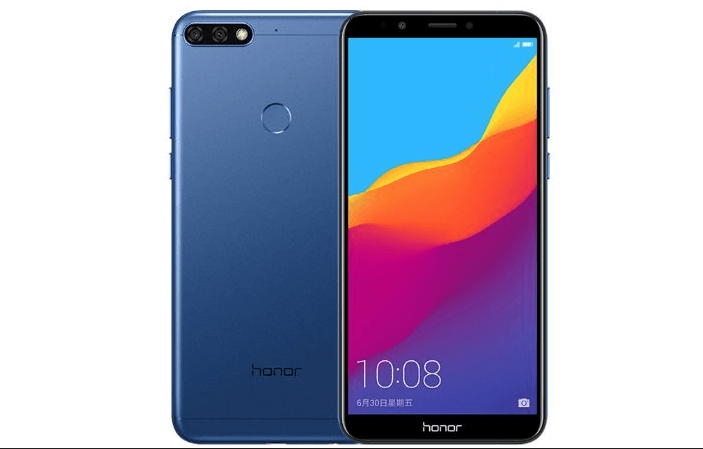 However, for someone looking to churn out some multitasking on their phone with a better camera and higher specifications, the Honor 7C is the more appropriate option. I got Honor 7A for Rs 8000 for my mother and I felt it’s good choice. Build quality is very good but lacks in display with only 286 ppi. Battery is average but camera quality is better.